Every Home is a Castle & Every Castle Deserves Royal Water! Don’t settle for less. Your household water is one free analysis away from being fit for royalty. Save on energy costs, improve the taste of your drinking water, and get cleaner, spot-free dishes with Royal Water Filtration. 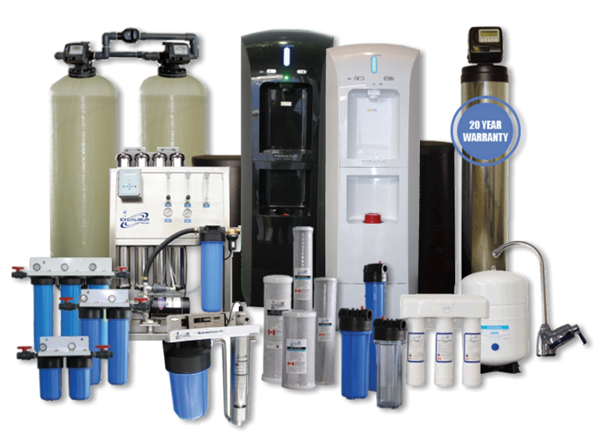 Royal Water Filtration in Chatsworth has been filtering and softening household water for over 20 years. 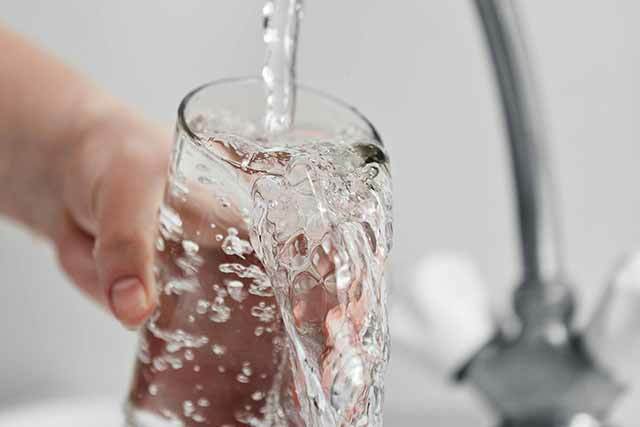 We are water experts who offer water softening and filtration service, from installation to maintenance service of water softeners. 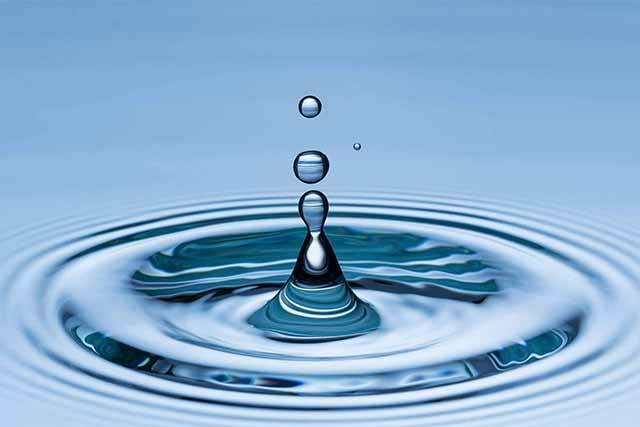 As a licensed dealer and service provider for Excalibur Water and a service provider for Eco Water equipment, Royal Water Filtration services what we sell. All of our equipment is custom built by Excalibur Water Systems, and backed by warranties, to reliably deliver your water needs. We also rent out water softening and filtration machines at affordable rates (about a dollar per day). If you already have a water system in your household, we also perform repairs and maintenance work on any of the equipment and systems listed. Our technicians also carry equipment parts on hand. 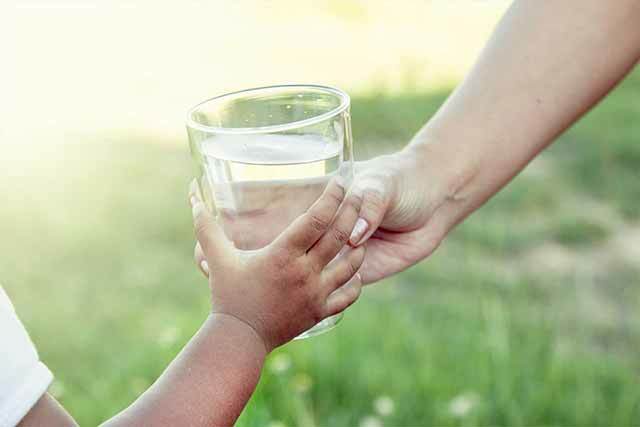 With over 2,500 local customers existing in the Grey and Bruce county areas, we service water filtration and softening systems in households from Tobermory to Collingwood and everywhere in between. When you call us about improving your household water, our technicians will come out and perform an in-house water test first. 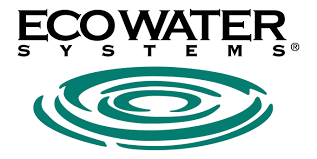 Only after analyzing the water and assessing the size of the equipment needed will we suggest a water softener. We will not sell a water softener without a full visual analysis first. Should I Filter/Soften My Water? For immediate results right from your kitchen sink, call Royal Water Filtration today for a free, no-obligation, full visual water analysis. Start drinking healthier water today. Don’t let hard water dull your hair.